Joys of the Journey: Camping Fun! My husband loves to be outside. He is an avid fisherman and he loves to camp. Before we got married I had never been camping and once I got past dealing with the pesky bugs, I learned to love it, too! We have been taking my daughter camping since she was two years old (she's now 14) and my husband thought it was time for my 3 year old son to start camping. He is much more rambunctious than my daughter was at his age so I wanted somewhere that wasn't too out of the way. For this trip, we chose Fort Wilderness. 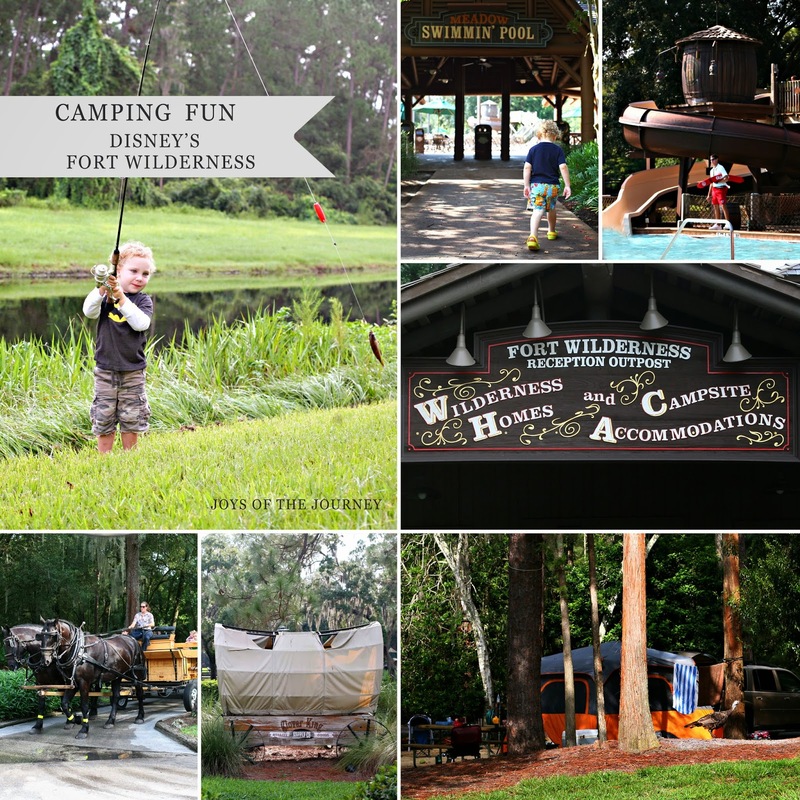 Fort Wilderness is a little gem of a place in the Walt Disney World Resort area and I'm pretty sure there is not a more kid-friendly camping spot than this! 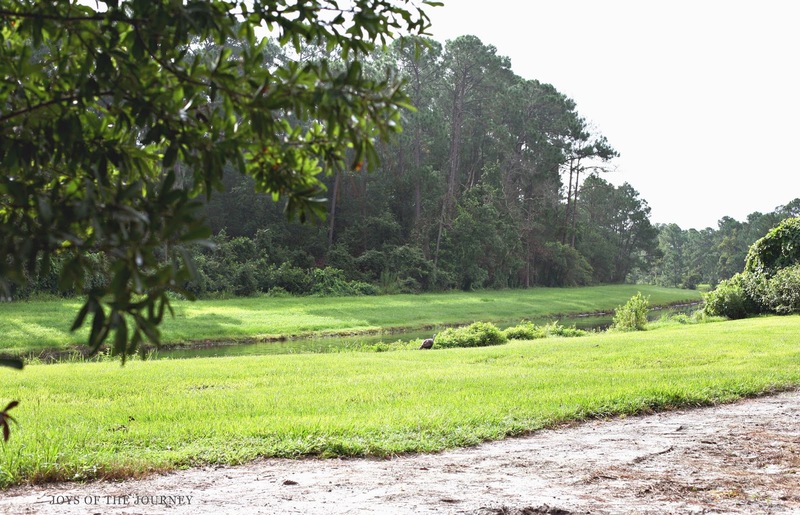 Camping at Fort Wilderness is much easier than traditional camping. They have a general store and a couple of delicious restaurants around the campground. They have two swimming pools and a nice kiddie pool for younger kids, which was one of my son's favorite places to be. Even though these conveniences are there, you can still get close to nature. There is a small river for kayaking or canoeing and a pond for fishing. We were lucky to get a beautiful campsite on the river where my little guy could fish just a few feet from our campsite! 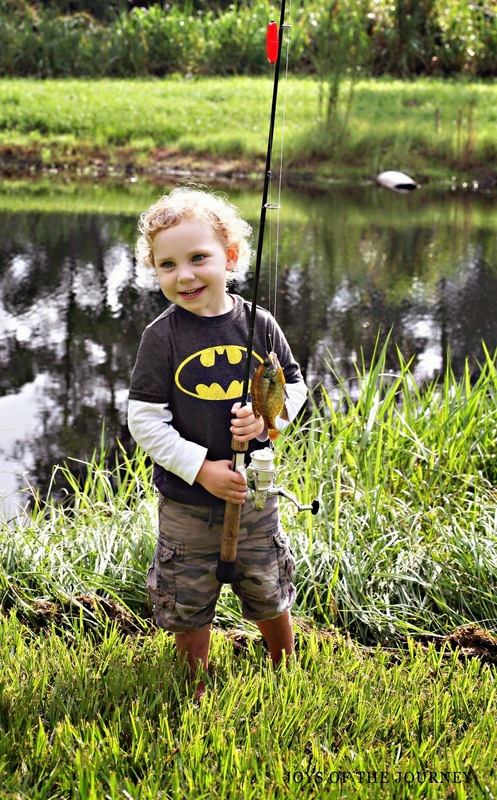 He loves fishing with his daddy so this was a definite plus. They even caught a few fish! The only thing I didn't like about the campsite is that you couldn't build a fire. But we went down to the community campfire and that made up for it. They started out with a sing along and a visit from Chip and Dale. 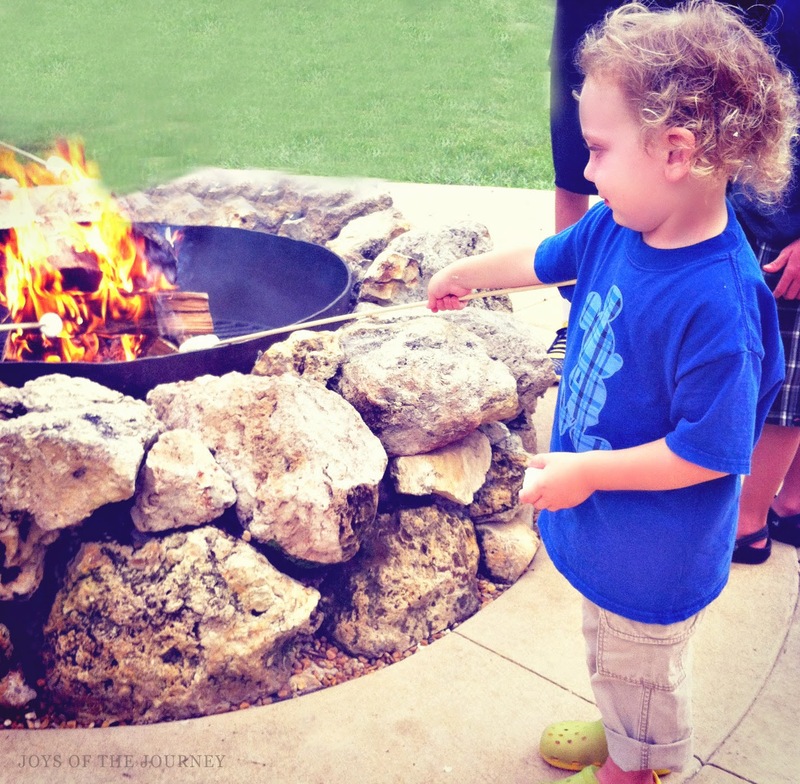 Then they lit the campfire for roasting marshmallows. They even had smore packages for sale just in case you forgot to pack your own. When it got dark, they played a Disney movie for us to watch under the stars. Very cool! Unfortunately for us, it started raining (pouring!) right as the movie started! 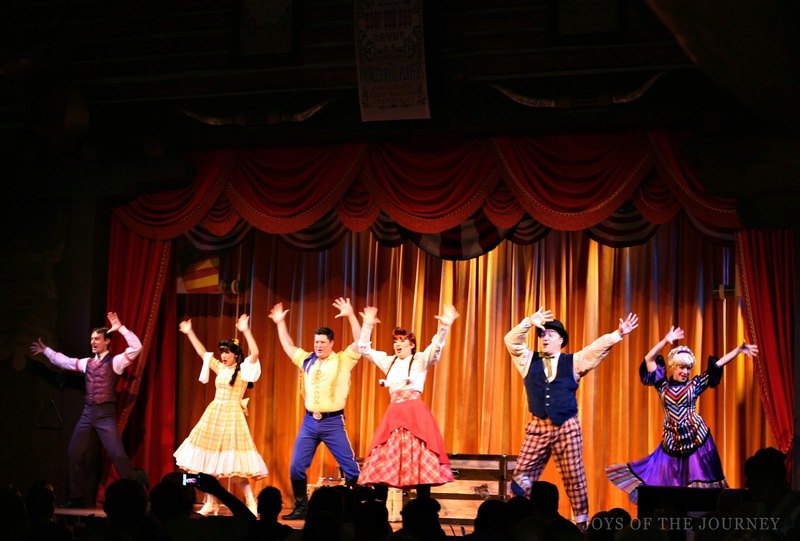 We decided to go to the dinner show they have on the campground called The Hoop dee doo Musical Review. This was so much fun and the food was delicious! 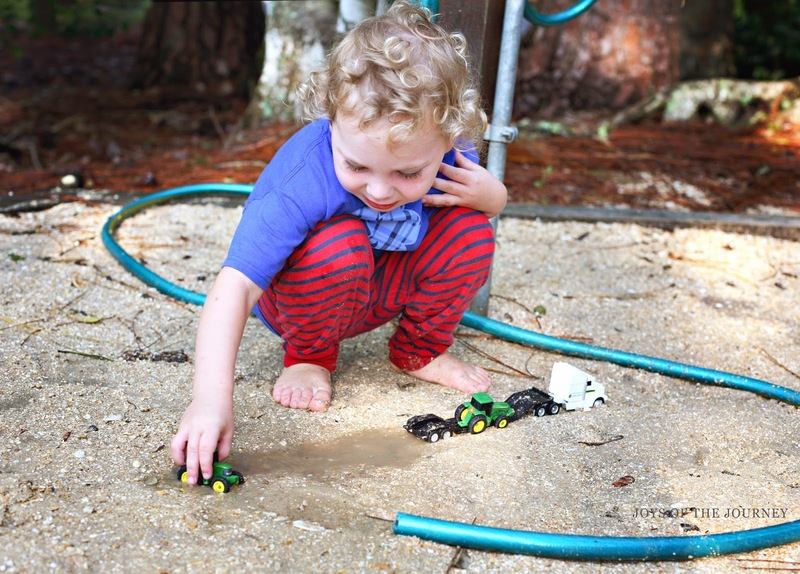 We had so much fun on this camping trip, even though my husband argued that this was not camping. Too much convenience, which was fine with me! I loved the convenience and can't wait to go "camping" here again!